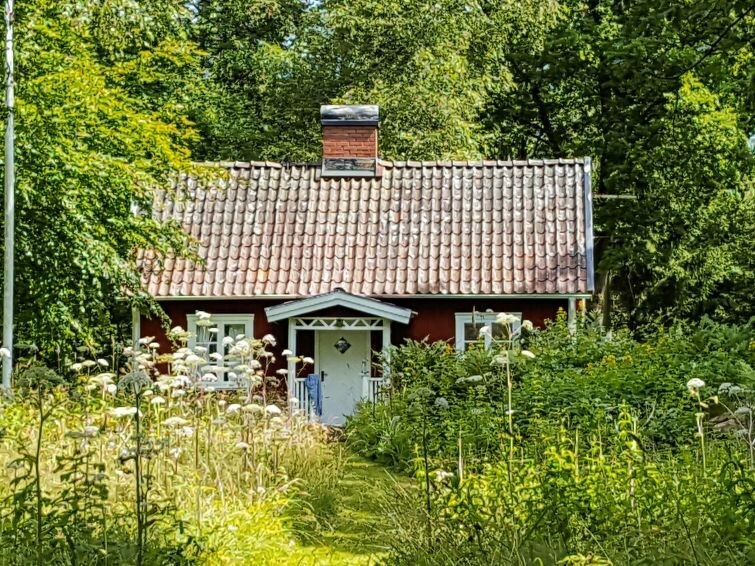 This charming house is located right next to the large and lovely Lake Tjärnesjön. From the yard you have a splendid view of the lake, and you have both a canoe and a row boat waiting for you without extra cost. Close to the shopping paradise in Ullared. The yard and surrounding nature is truly comforting and relaxing. A wonderful place to enjoy yourself amongst flowers and trees. 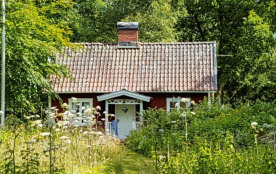 The house has 2 bedrooms and a traditional kitchen with a stove top and a preserved wooden stove. The cozy living room has a fire place and dining area with views of the lake. Falkenbergs kommun - 4 pers.